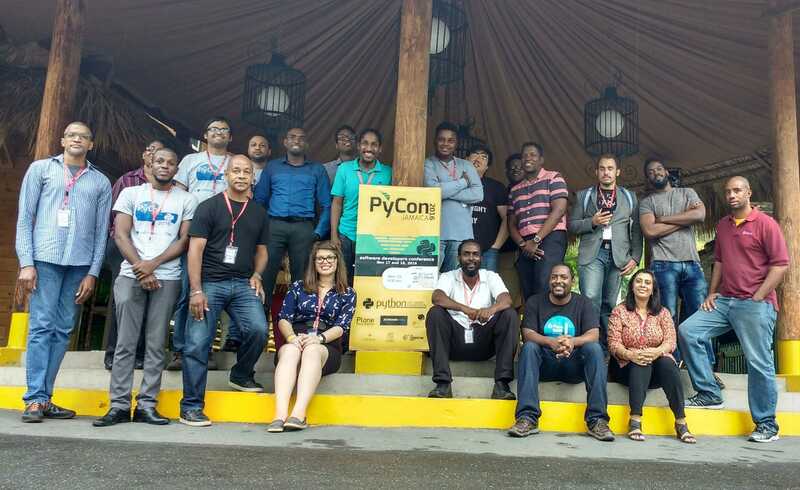 PyCon Jamaica is a conference for software developers, especially for those interested in the Python programming language. The conference is open to all skill levels from beginners and non-programmers to advanced developers. PyCon Jamaica 2017 will be held in Kingston, Jamaica between November 16 and 18, 2017. We're looking for presenters, use the "submit a talk" link below to apply. Because Python is used in varied fields you can expect a broad spectrum of talks. We're open to presentations on web technologies, GIS, security, data science, animation and machine learning (last year we even had a talk on building software for the Large Hadron Collider at CERN).